Profit is the number one consideration for most businesses – without a healthy profit, a company will quickly get into trouble and ultimately fail. Using port-centric logistics is a simple way to cut the cost of importing, primarily by saving the freight miles and workforce involved in moving your goods to a storage facility and distribution centre elsewhere. Every journey has a carbon footprint, and many businesses are now taking their responsibility to make that carbon footprint as small as possible seriously. Extra freight miles needed to get goods to an inland depot and distribution centre can easily be cut when using port-centric services, thus boosting a company’s green credentials. It also prevents the ‘doubling back’ that can often occur, when goods are transported to logistics facilities elsewhere, before retracing their steps to the customer. 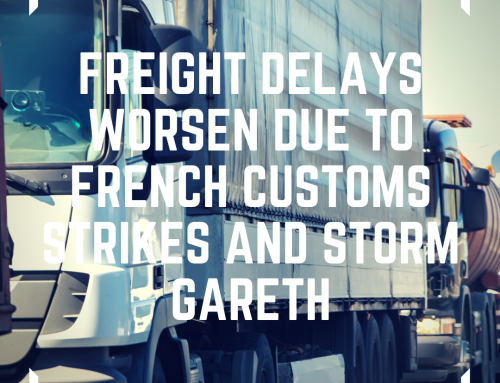 Every shipment is at risk of damage, loss or delay, but reducing the amount of handling your goods will go through will naturally mitigate this. Port-centric logistics mean less movement of goods, so less handling by fewer service providers. 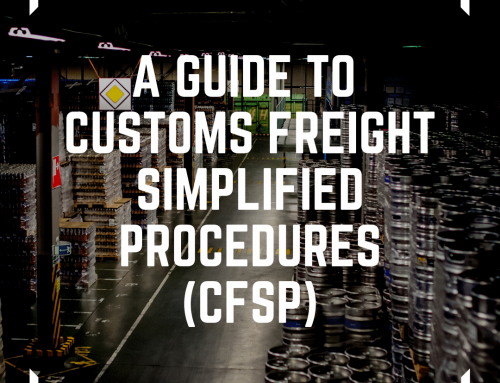 The more steps your goods have to take during handling, the more there is for you to manage – and coordinating the movement of goods to a storage facility, then to a distribution centre that may be located elsewhere, can be a hassle, especially if unexpected delays or issues are encountered during shipping. While a good freight forwarder offering wrap-around door-to-door services can take care of this on your behalf, there’s obviously an additional cost involved. 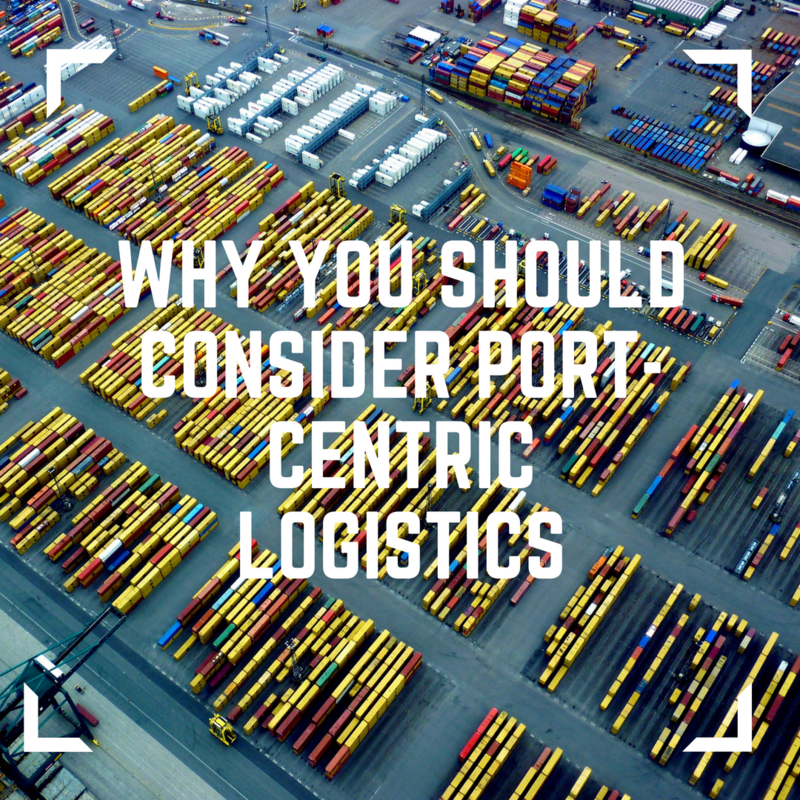 Port-centric logistics provide a simple, hassle-free and cost-effective solution. It makes sense that streamlining your shipping, storage and distribution will cut the total time that the process takes, and having your shipping containers unloaded, checked, stored, picked and distributed from their port of arrival is going to mean getting those goods to customers quicker. It should also enable businesses to offer better customer service, as they will be able to more accurately estimate delivery times and goods will be at a lower risk of loss, delay and damage. All of this should mean happier customers, which is always a good thing when it comes to ultimate business growth and profit. Choosing a single provider for your shipping, storage and distribution means that the accountability for the entire process is on that provider. Choose an experienced, reputable provider, and you will enjoy increased peace of mind that every stage of handling will run smoothly, with any issues dealt with swiftly. John Good Shipping is a freight forwarder offering port-centric logistics, with efficient warehouse management systems in place to ensure a controlled, well-managed and traceable process from beginning to end.